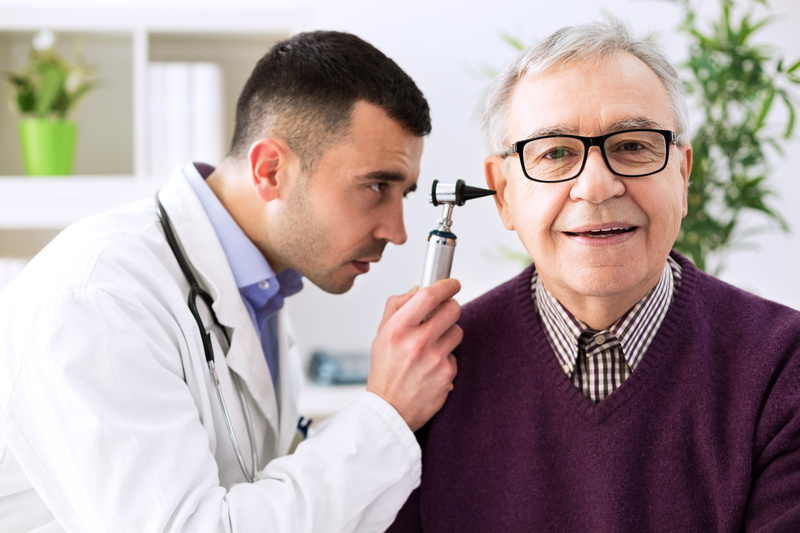 A Board Certified Hearing Instrument Specialist will obtain an in-depth clinical case history related to your ears, hearing, balance, and tinnitus. They will ask you to describe what you have noticed about your hearing lately. The specialist will examine your ears visually to find any problems in your external ear canal. Then, test your sound detection and hearing with pure tone tests, your discrimination with word tests, and your discrimination and performance in noise with speech-in-noise tests. These tests performed together help pinpoint the problem and rule out other conditions. The result of these tests will help us determine where the problem lies and what treatment or rehabilitative options are best for you. After the evaluation, the specialist will discuss your hearing results, goals, and preferences.